﻿ ???? ???? 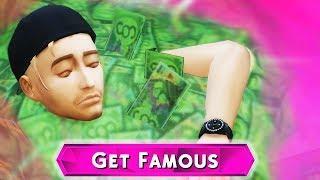 Get Famous! 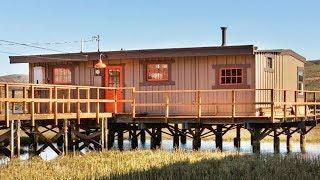 | ROMANTIC GETAWAY!?.. or not | Part 31 ???? ???? ???? 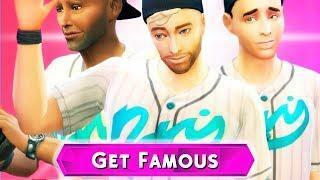 Get Famous! 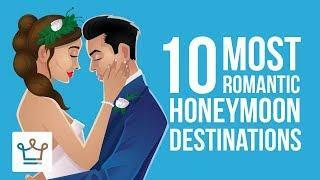 | ROMANTIC GETAWAY!?.. or not | Part 31 ???? Focusing on Lux and Miko, we take them on a little getaway before disaster strikes! Enjoy?! ???? ??? ?Get Famous! | SICK KITTY | Part 30 ???? ???? ??? ?Get Famous! | THIS ISN'T WORKING! | Part 11???? ???? ??? 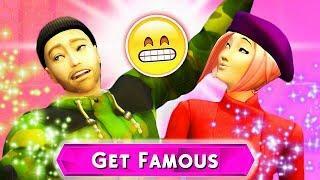 ?Get Famous! | MAKING A MOVE | Part 25 ???? ???? ??? 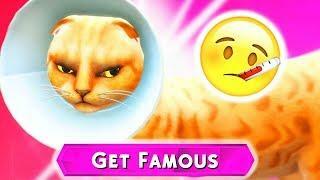 ?Get Famous! | LUX GETS MERCH!!! (and special delivery) Part 18??? ?